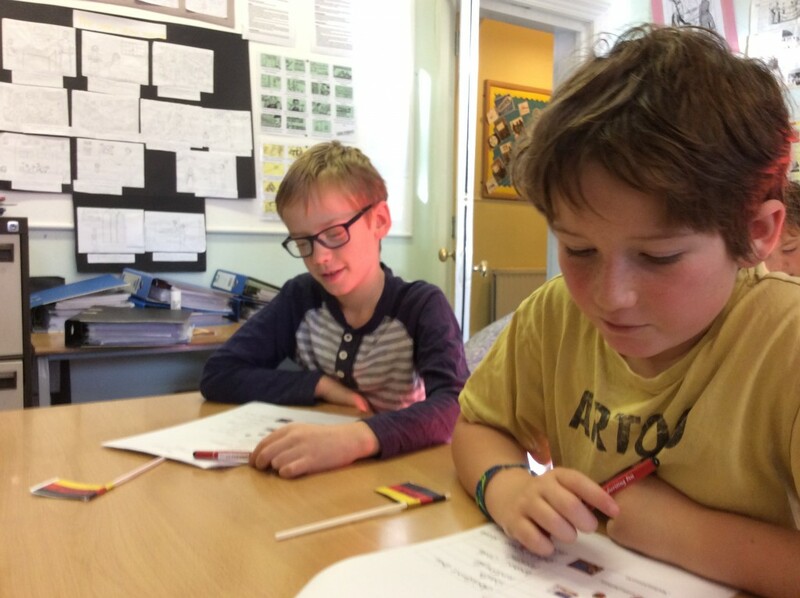 At SS Philip and James’ Primary School we believe that the learning of a foreign language provides a valuable educational, social and cultural experience for our pupils. It helps them to develop communication skills including key skills of speaking and listening and extends their knowledge of how language works. Learning another language gives children a new perspective on the world, encouraging them to understand their own cultures and those of others. From September 2014, Languages have been a statutory part of the National Curriculum at KS2 and above. SS Philip and James’ Primary School recognises the value of this initiative and provides age-appropriate Primary Languages learning opportunities for all children throughout the school. The focus language taught in KS2 in our school is German, while children in EYFS and KS1 have opportunities to enjoy a range of languages. “Learning a foreign language is a liberation from insularity and provides an opening to other cultures. 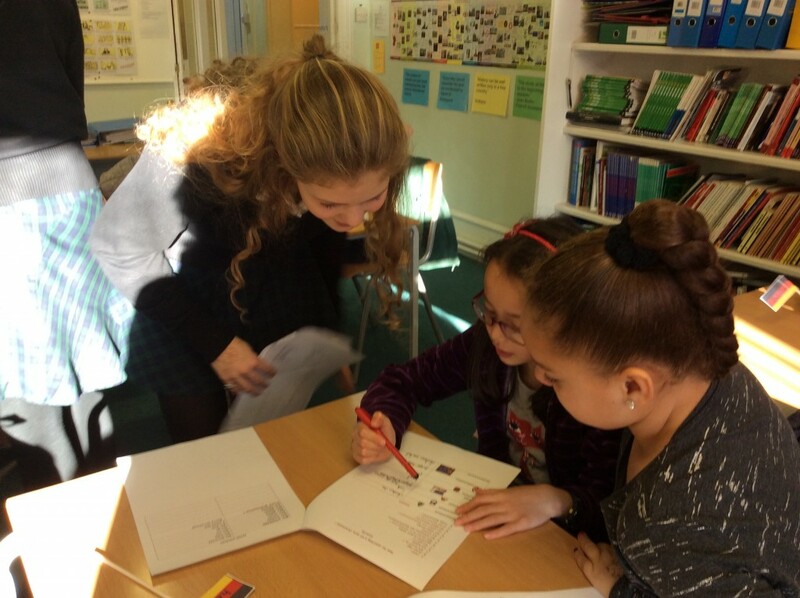 A high-quality languages education should foster pupils’ curiosity and deepen their understanding of the world. The Key Stage 2 Framework for Languages (DfES 2005), Part Two page 4. The learning and teaching of languages. 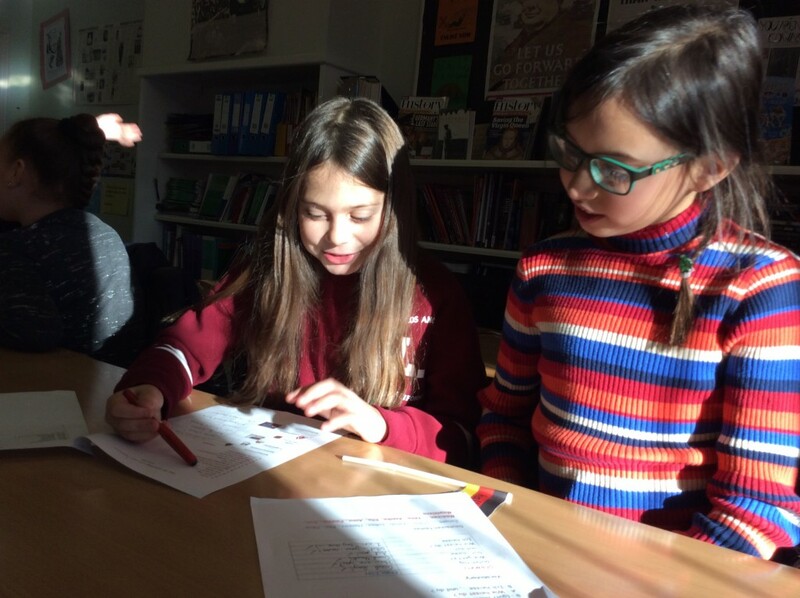 The Languages Programme of Study sets out the expectations for ‘substantial progress’ by the end of KS2 covering listening, speaking, reading, writing and grammar. 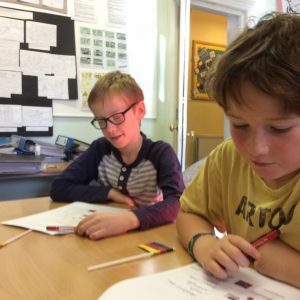 At SS Philip and James’ School we try to integrate language learning into everyday school life, with teachers, teaching assistants and children using and experimenting with their knowledge of different languages whenever the opportunity arises. We foster a problem-solving approach, giving children opportunities to work out language use for themselves in a supportive context where risk-taking and creativity are encouraged, and there is an emphasis on having fun with the new language. ICT is used where appropriate to enhance teaching and learning. In Early Years Foundation Stage and Key Stage 1 pupils follow a programme based on songs, stories, rhymes and simple activities. 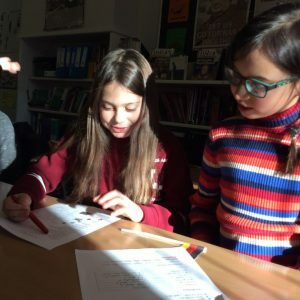 These activities introduce pupils to basic vocabulary and the sounds of languages whilst offering opportunities to learn about the culture of other countries. Additional activities linked to topics are also included where appropriate. In Key Stage 2 pupils follow the QCA scheme of work adapted to suit our school. Our scheme covers all the objectives and aims of the Programme of Study. Throughout the four years of KS2 children will learn songs, rhymes and stories as well as participating in role play, writing texts of varying lengths and for a variety of purposes, and speaking German in a variety of contexts. 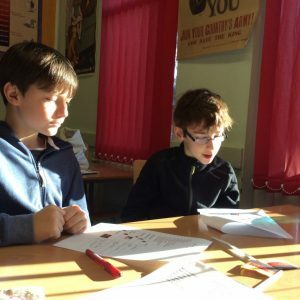 Additional activities linked to topics and in support of Literacy and Maths skills are also added where appropriate, and pupils are always encouraged to make connections between German and languages that they speak or with which they are familiar. In Y6 children take part in a German Art project with Cherwell School and visit the school MFL department to share their completed work. 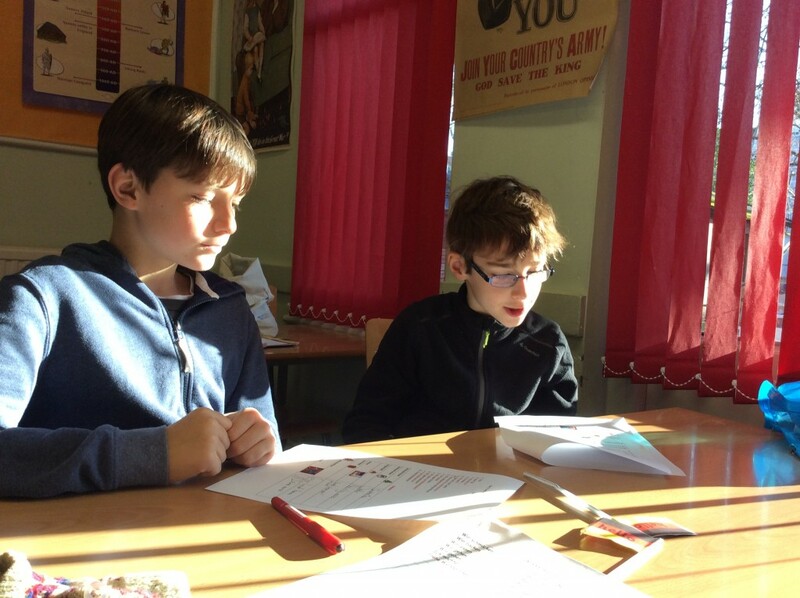 We have a link with a school in Germany and regularly take part in activities including pen-pal letter writing. We are a partner school in the Oxford German Network and take part in competitions organised by them. For more information, please contact the Language Coordinator via the school office.